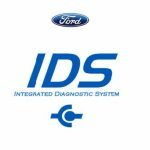 The Ford Integrated Diagnostic System (IDS) will be the only equipment that provides complete diagnostic coverage of current and future Ford, Lincoln and Mercury vehicles in North America. 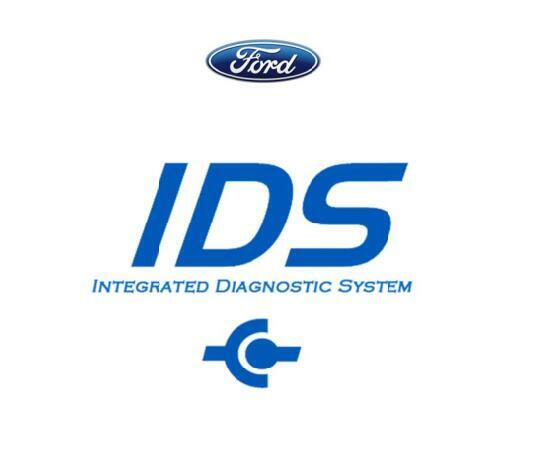 The IDS package replaces the Worldwide Diagnostic System (WDS). 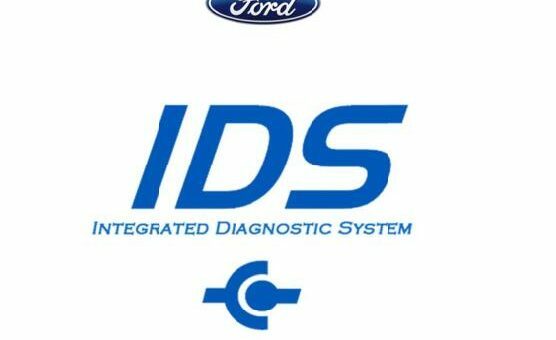 The IDS application will perform the identical functions of the WDS and allows dealership technicians to diagnose and service Ford, Lincoln, Mercury vehicles. 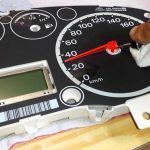 As the new diagnostic tool, IDS will be required to perform diagnostics on future model year vehicles. One IDS Package is recommended for each WDS in the dealership. http://www.fmcdealer.com >PTS (Professional Technician Society) website> Rotunda > Rotunda Diagnostic > IDS > Module Reprogramming. Enter the Calibration file name. For example, if IDS states file abcdefg.bin, enter “abcdefg then click on the download button. Visit http://ww.motorcraftservice.com >Diagnostic Tool Support >IDS >Module Reprogramming. Enter the Calibration for Figure 1 example, IDS states file abcdefg.bin, enter“abcdefg then click on the download button. Download the file to either a USB key/drive or CD ROM. Copy the file from the removable media to C:\Program Files\Ford Motor Company\Calibration files directory. 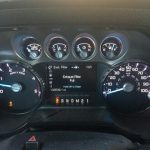 If the IDS laptop has an internet connection, download the file(s) directly to C:\Program Files\Ford Motor Company\Calibration files directory.